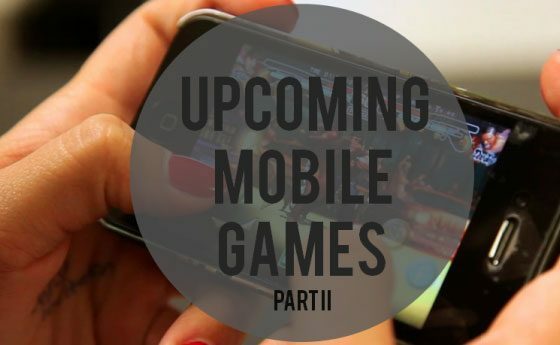 As promised, we hereby present you with the second part of our list of Upcoming Mobile Games Set To Be Released This Summer And Fall 2018. Keep reading! Jointly developed by Tencent Games and NEXT Studios, the game is a product of six graduates from the Tencent’s Project Keplar program. Nishan Shaman is a folk music adventure game inspired in one of the few great texts of the Manchu tribe folk where they narrate the tale of The Nisham Shaman, a female shaman that saved the life of a rich landowner’s child, whose life had been taken away by the god of hell. This fantastic story tells of her epic adventures once she descends to the lowest levels of hell, where she fought and ultimately defeated foul and evil creatures through her cunning and wisdom, even once having encountered with the god of hell himself. One of the game’s most fascinating qualities is its design, which features traditional paper cutting art style, with beautiful landscapes and an astonishing palette of colors used in every one of them. 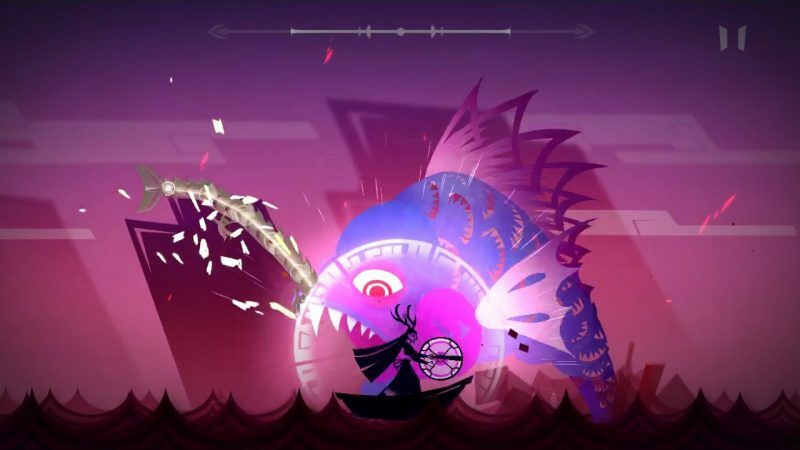 The gameplay consists of tapping Nisham’s drum to the beat so as to defeat the monsters of the underworld. Said beats feature five background shaman folk music tracks created by a student from Shanghai Conservatory of Music. EA games has finally decided to launch a mobile version of their famous Command and Conquer series, that has been around since 1995 with more than 15 original titles. 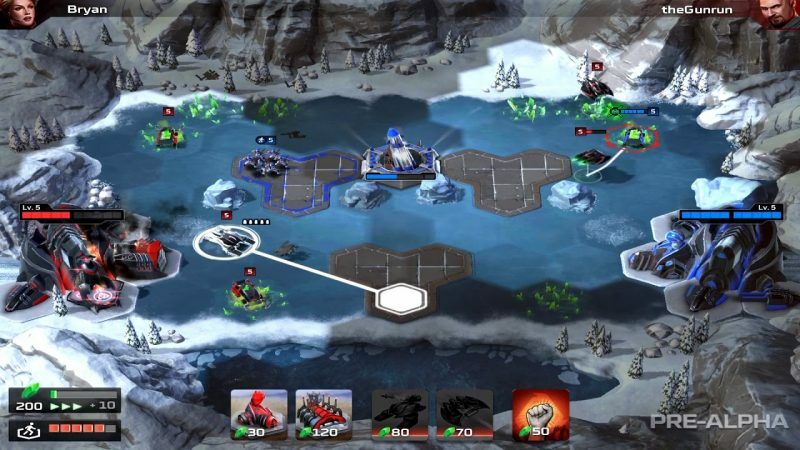 Command and Conquer: Rivals, as was expected, is set to include many of the franchise’s most characteristic elements, although from the sneak peeks that have been released, the matches are more on the fast-paced style. The story focuses on the battle between two armies, The GDI (short for Global Defense Initiative) and The Brotherhood of Nod. Both armies have received intel of a nuclear missile platform, which they’ll try at all cost to obtain in order to defeat each other. Date of an official released hasn’t yet been published. However, Android and iOS users can opt to install a pre-alpha version for the time being. Developed and published by Blizzard Entertainment, The Boomsday Project is currently the ninth expansion in the Hearthstone series, a very popular digital card game that’s been around since 2014. This expansion will bring forth 135 new cards, and the game will concentrate on Dr. Boom and his science and research facility. 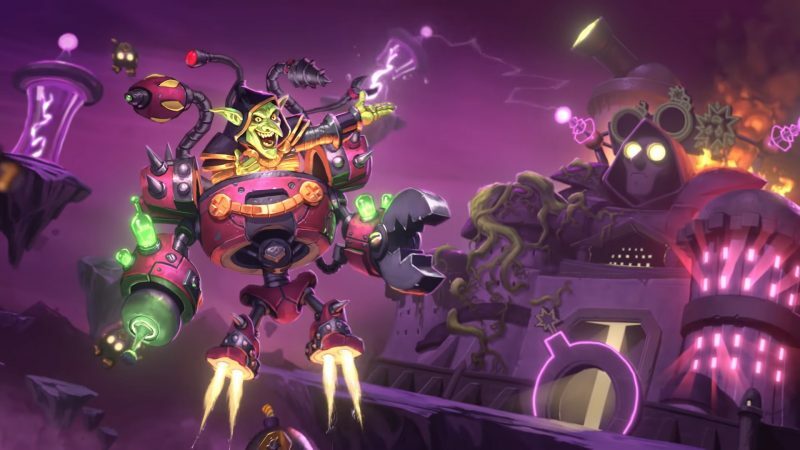 Besides a collection of the 135 new aforementioned cards, The Boomsday Project expansion is going to feature a new Dr. Boom warrior hero card; a new mechanic called Magnetic; Projects, which are new spell cards that provide extreme powers, but they help both players; legendary spells; a new warlock hero named Mecha Jaraxxus, and more. The game’s release date is on August 7th, but eager fans can pre-purchase the expansion through two bundles: The Normal one, than includes 50 card packs, a random golden legendary, and the Mecha Jaraxxus card; and the Mega Bundle, that contains everything in the Nomal bundle, plus 30 additional card packs, and the Mecha Jaraxxus Warlock Hero. FRAG is shaping out to be one of the most successful first-timers in this gaming summer season. The game is an ambitious bet, developed and published by Oh BiBi, which they defined as a 1v1 First Person Shooter, or FPS, gaming experience. FRAG’s entire layout and character design is very reminiscent of Fortnite’s, where they implement a very varied, colorful, and vibrant palette of colors; and comic-like characters with cartoonish faces and bodies, sometimes blending human and non-human attributes together. At the beginning of the game, each player is assigned a group of fighters, whose main objective will be to defeat the opponent’s base. Both bases are set in a two-lane battlefield. 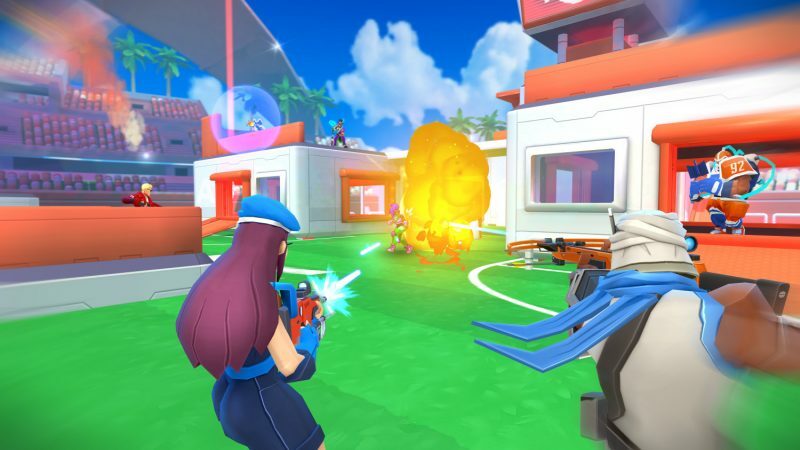 The interesting thing about FRAG is that despite its resemblance to Fortnite, it isn’t a Battle Royale game, and although it involves several characters fighting each other, one player controls the entirety of his team by switching between characters, as he/she seems fit, during the game. Release dates haven’t been yet announced, but players can sign up for their beta version. In the next couple of days, specifically on July 25th, Steam, iOS, Apple TV, and Xbox One users will be able to enjoy Fntastic’s new big project, Radiant One, a minimalistic 3D game. The game follows the adventures of Daniel, a boy that has been trying for a while to master the ability of lucid dreaming through a mysterious book that he’d found. Part of the game consists on the endless possibilities you can achieve in your dreams once you realize you’re… well, dreaming. 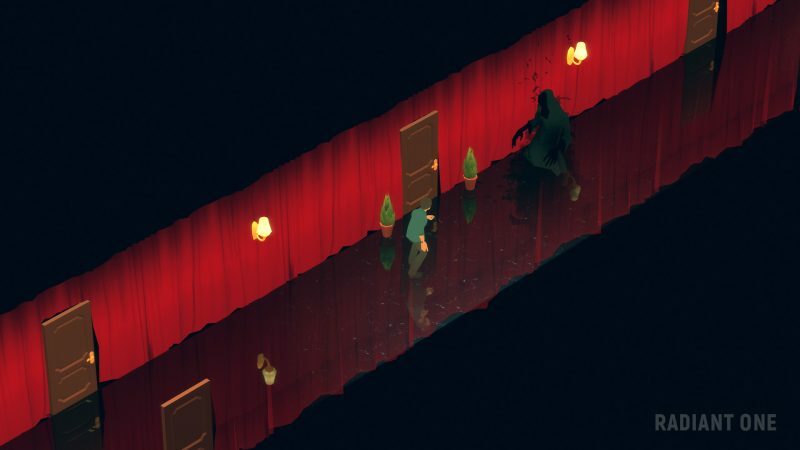 However, along the way, Daniel discovers that he’s somehow trapped in his world of dreams because it has mysteriously fallen prey to a dark entity, and the player’s job is to help Daniel survive the journey.